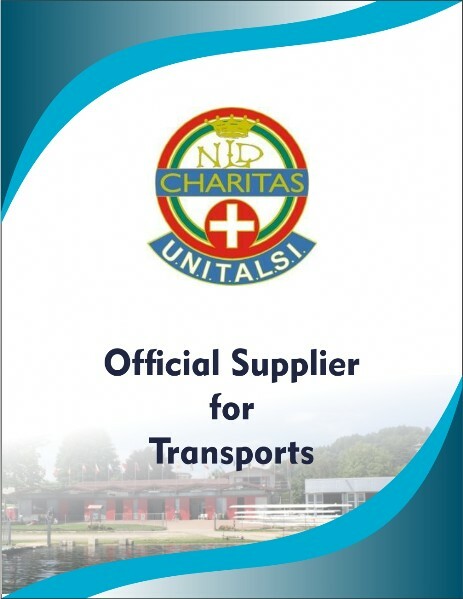 Local Transport will be available for Teams from Sunday, 12th May until Monday, 20th May 2019 at the cost of Euro 25 per person for the duration of the event (athletes, coaches, team managers and other team members) and must be booked by filling in the Form D (see the Bulletin of the event). Transfers on arrival and departure are guaranteed from/to Milano Malpensa Airport and from/to hotels, only upon receipt of the fee at the OC bank account at least 10 days prior the team’s arrival. Transfers to other airports or train stations will be available on request and additional costs are applied.